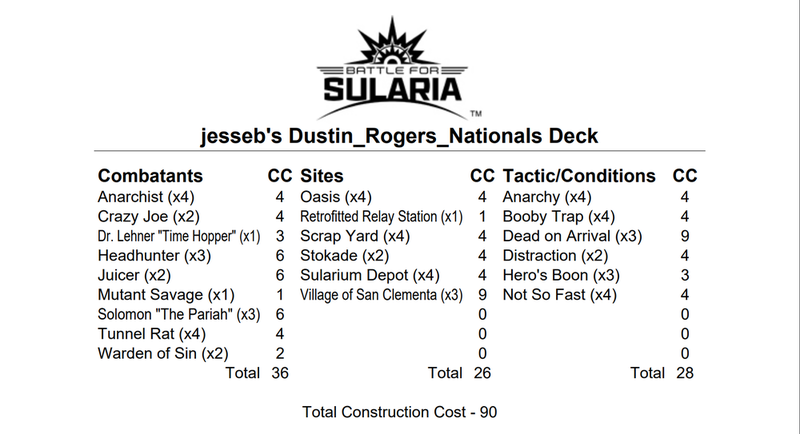 It's that time of year again and all of us here at Punch-It Entertainment are very excited to announce our premiere 2017 Battle for Sularia National Championship Tournament! ORGANIZED PLAY – SNEAK PEEK! Tournament kits for our preferred Punch-It retailers!